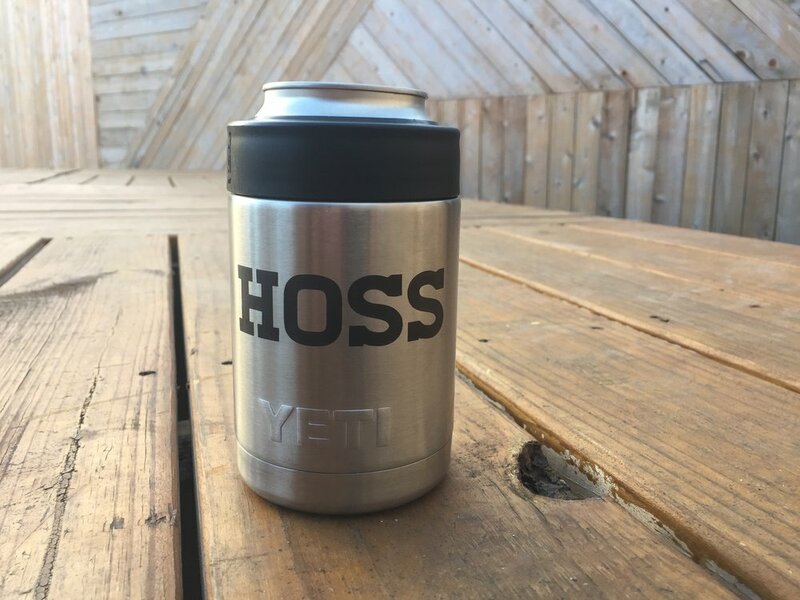 Laser engraved customized metal tumbler yeti — Lasers make it awesome Laser engraving for events and brands. Enjoy your favorite beverage in style. Makes a great gift for clients and employees. We laser engrave YETI brand ramblers, mugs and bottles on one side for one low price if you provide the items. We can also source these items and other brands for you, but lead times vary.